Could someone from admin please downgrade my account to the free basic 200 minute 500 text plan? I am unable to do so myself through my account page which is very frustrating. Hello @rawdealmark I took a look into your account associated with your Victory device and I can confirm that your account is scheduled to downgrade at the end of your current billing cycle, 9/20. I apologize for the late reply on our end. 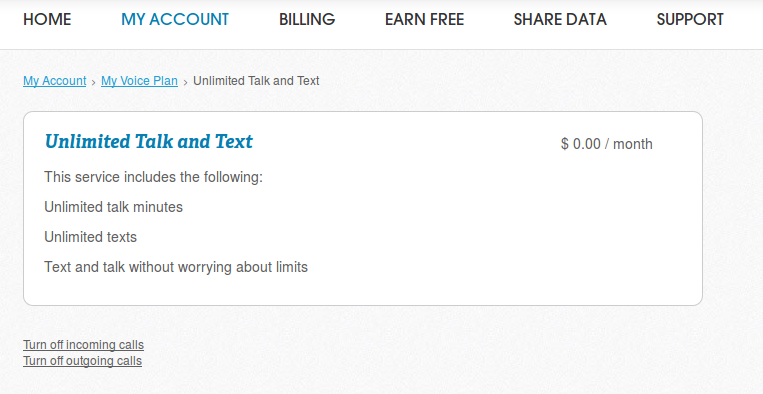 If your plan details say that then you are on a free version of the unlimited talk and text plan.